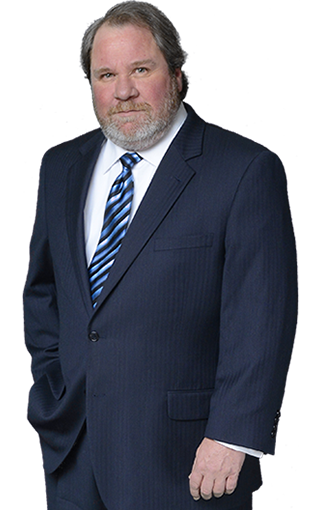 Recognized by Martindale-Hubbell as an AV-rated Preeminent attorney, Steve specializes in commercial litigation, appellate practice, civil trial practice and complex business litigation. Handling a broad spectrum of litigation cases, Steve typically represents business entities or individuals involved in everything from shareholder and contract disputes to employment issues like non-competes. Much of his time is also spent in trust and probate litigation, along with banking, real estate, probate and construction litigation. With going to trial being a reality of litigation, Steve relishes the idea of “being called in when a case becomes contentious.” As such, he is tough, diligent and detail-oriented. At the same time, he takes pride in avoiding trial when it is in the client’s best interest by negotiating settlements or mediating disputes. Stephen is a member of the Orange County Bar Association; Florida Bar; Senior Counsel, American College of Barristers; Senior Counsel, The College of Master Advocates and Barristers; and Million Dollar Advocates Forum. Admitted to Bar 1985, Florida; U.S. District Court, Middle District of Florida, 1985; U.S. Court of Appeals, Eleventh Circuit, 1988; U.S. Court of Appeals, D.C. Circuit, 1994. University of Florida, B.A., 1981; Member: Golden Key Honor Society; Florida State University College of Law, J.D., 1984; Law Clerk to Chief Judge Richard W. Ervin (1984) and Chief Judge Anne Cawthon Booth (1984-1985), Florida First District Court of Appeal. 2009 and 2012-2013, Legal Elite, Florida Trend magazine.